Amazon is no stranger to trying to make it big in other areas of the tech industry, they have their merchant website to counter eBay, and they have the Kindle Fire to counter the iPad. They recently released the Amazon fire TV which is their answer to Apple TV, Netflix all at one. It’s even got a little built-in gaming console. So it’s inevitable that they want a piece of the smartphone pie. 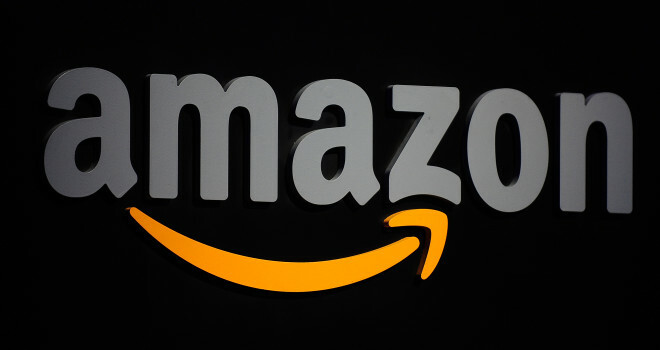 It has been leaked that Amazon is indeed working on smartphone of their very own, after months of speculation. Ousted by BGR today, they have allegedly acquired details and screenshots of the thing. According to BGR, Amazon’s smartphone is said to have stereoscopic 3D, rivaling the Nintendo 3DS for the purpose of allowing Amazon users to see a 3D view of products before buying it. Additionally, it’s said that it reportedly includes a 4.7-inch display, 2GB of RAM, and a Qualcomm Snapdragon processor. More rumors pile in as the alleged smartphone is claimed to have 13 megapixel rear camera and front-facing camera for video chats and four other cameras on the front that are infrared sensors. Amazon plans (only like 75% true) to release the phone to the United States later in the year along with a cheaper model, as well.